Arden Grange Adult Cat Food is a premium dry cat food for adult cats that contains lots of fresh chicken making the food a highly palatable recipe for even the fussiest of felines. 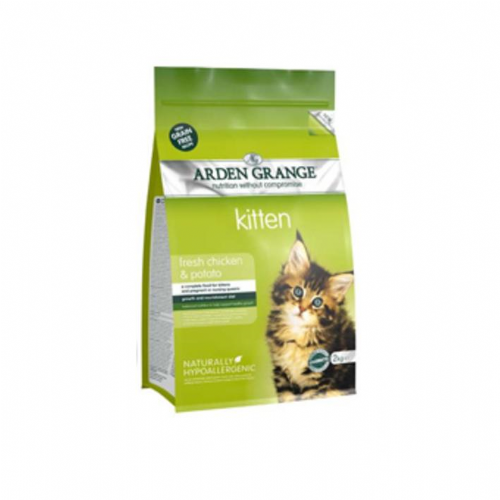 Arden Grange Grain Free Kitten Food is a complete food for kittens and pregnant or nursing queens (mother cats). Good for a growth and nourishment diet. Balanced nutrition to help support healthy growth. Naturally hypoallergenic (does not include wheat gluten, beef, soya, dairy products, artificial colours, flavours or preservatives in any of the Arden Grange recipes). Available in: Chicken/Duck. 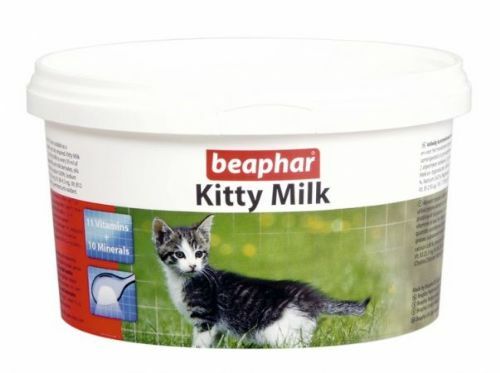 Recommended for: Cats from 12 months. Rosewood Leaps&Bounds Cheese Crunchy Cushions 60g is a treat food for cats with a yummy soft centre and no artificial flavours. With taurine for healthy eyes and heart. Vitamin enriched. ​​​​​​​​​​​​​​Rosewood Leaps&Bounds Chicken and Liver Snack Sticks​​​​​​​ are snack sticks for your cat that are low in fat and are irresistibly tasty treats for cats. 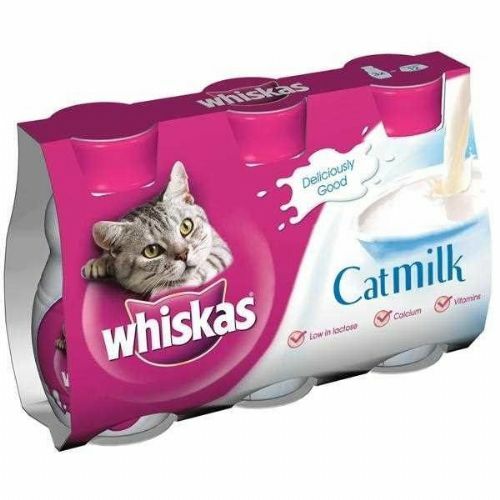 We recommend one treat per day, feed as a treat anytime as part of a well balanced diet. Contains real chicken and liver. Each pack contains 4 sticks. Rosewood Leaps&Bounds Chicken Crunchy Cushions 60g is a treat food for cats with a yummy soft centre and no artificial flavours. With taurine for healthy eyes and heart. Vitamin enriched. Rosewood Natural Nosh Duck Fillet Mini Strips is a pack of cat treats which are irresistibly natural tasty treats that are low in fat and made with real meat. 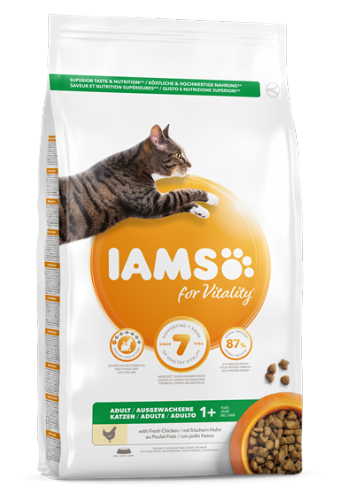 Fed as a complementary pet food for cats. Packs contain 50g of treats. These treats are high in protein and colourant free. Good Girl Catnip drives cats wild with excitement, encouraging fun & exercise. Available in: Chicken and WildOceanFish/Chicken. Recommended for: Cats from 1 to 6 years. Available in: Chicken and Ocean Fish. Recommended for: Cats from 1 to 6 years. Rosewood Natural Nosh Chicken Fillet Mini Strips​​​​​​​ is a pack of cat treats which are irresistibly natural tasty treats that are low in fat and made with real meat. 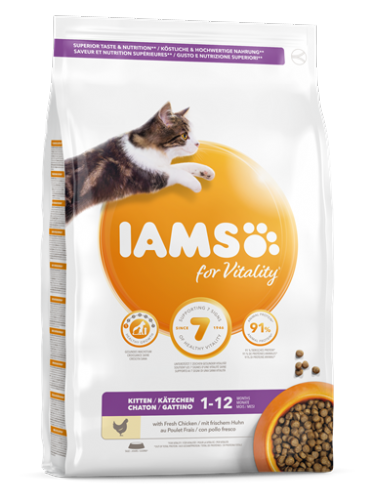 Fed as a complementary pet food for cats. Packs contain 50g of treats. These treats are high in protein and colourant free. 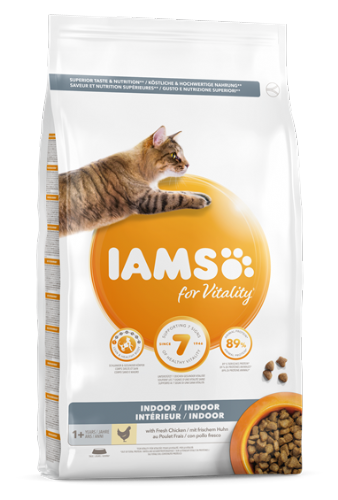 Rosewood Leaps&Bounds Salmon Crunchy Cushions 60g is a treat food for cats with a yummy soft centre and no artificial flavours. With taurine for healthy eyes and heart. Vitamin enriched.